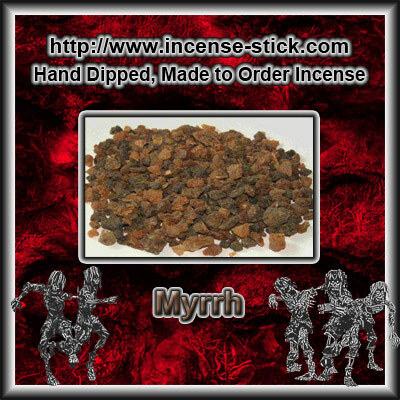 20 Deluxe Hand Dipped Myrrh 10.5 Inch Black Wood Incense Sticks. Myrrh has been used since antiquity to inspire prayer and meditation, and to fortify and revitalize the spirit. 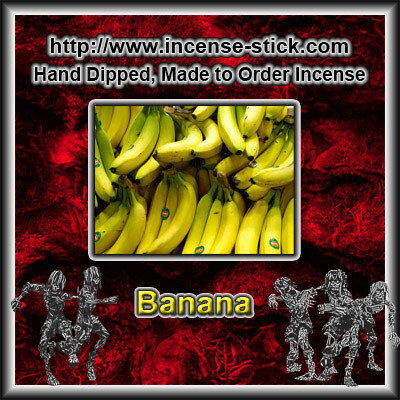 Strong and powerful its scent is enticing, seductive, and alluring.